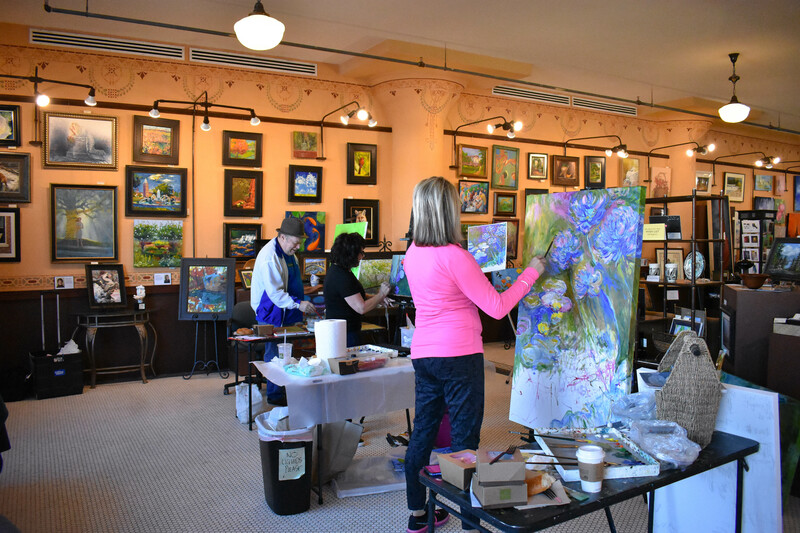 Painting Classes | Joplin MO | Local Color Art Gallery & Studio Painting Classes | Joplin MO | Local Color Art Gallery & Studio | The Finest Art Around! 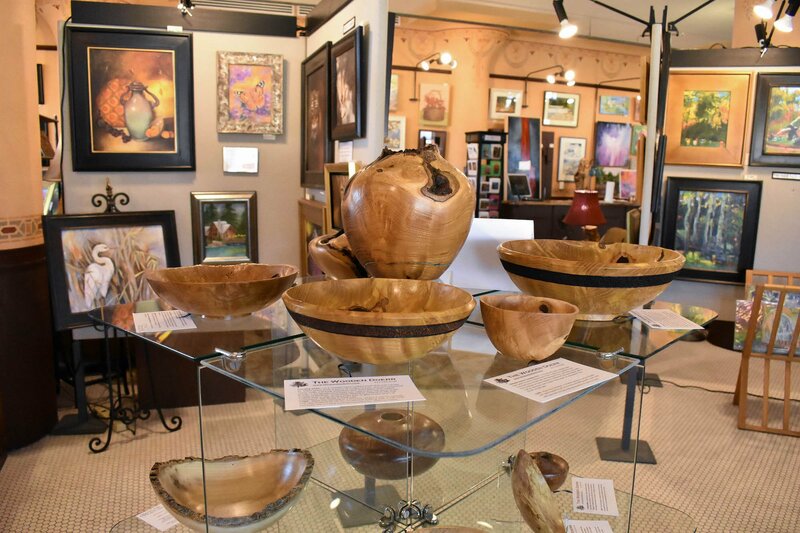 Local Color Art Gallery & Studio is a cooperative of local artists showcasing their art in the gallery, and often working in the studio, at the historical Gryphon Building in downtown Joplin, Missouri. We offer art classes to children and adults, and workshops by nationally known guest artists. 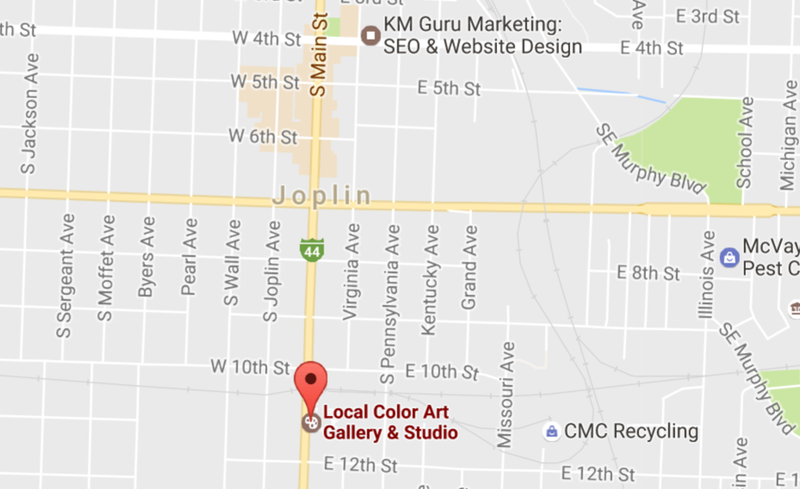 Please call Local Color Art Gallery & Studio at (417) 553-0835, or email us here to inquire further. My wife and I have shopped for art for our home in Tulsa, Springfield, Kansas City, Carthage and Eureka Springs. 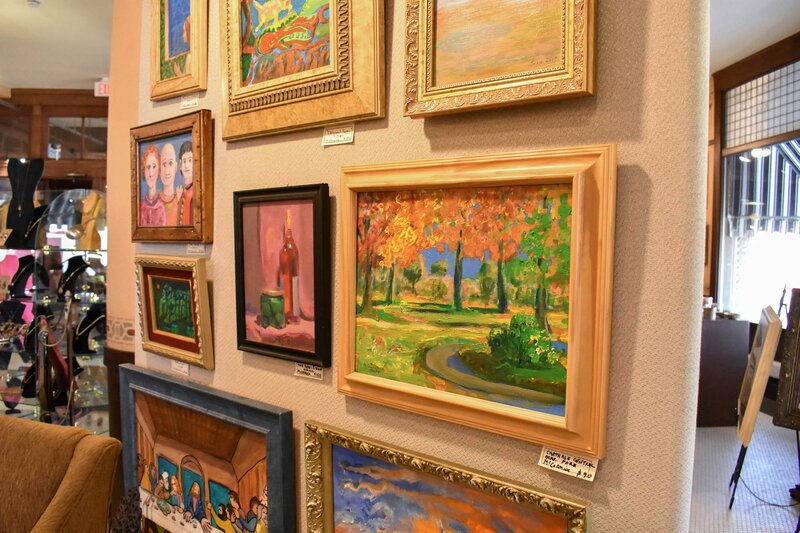 When we stop in Local Color Art Gallery to view the art of local artists, we are always impressed by the high quality of art available in all mediums. We’ve bought many beautiful items there.